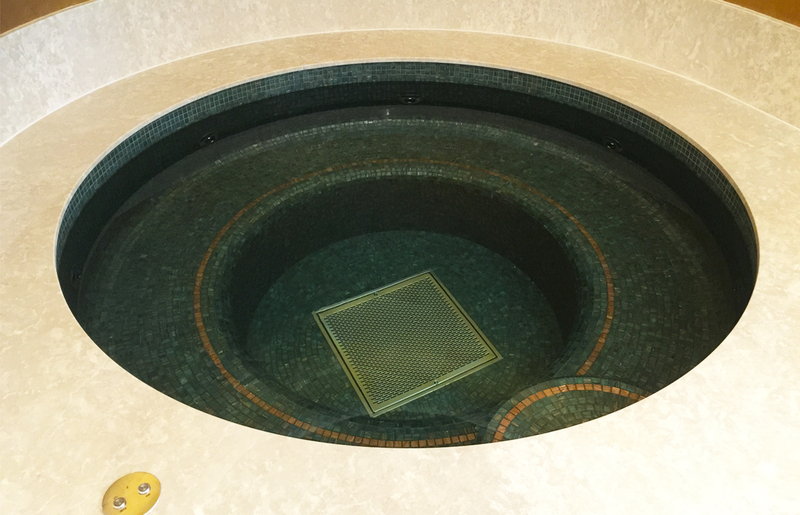 Swimming Pool Design London is an award winning company with a reputation for consistent innovation at the highest level. 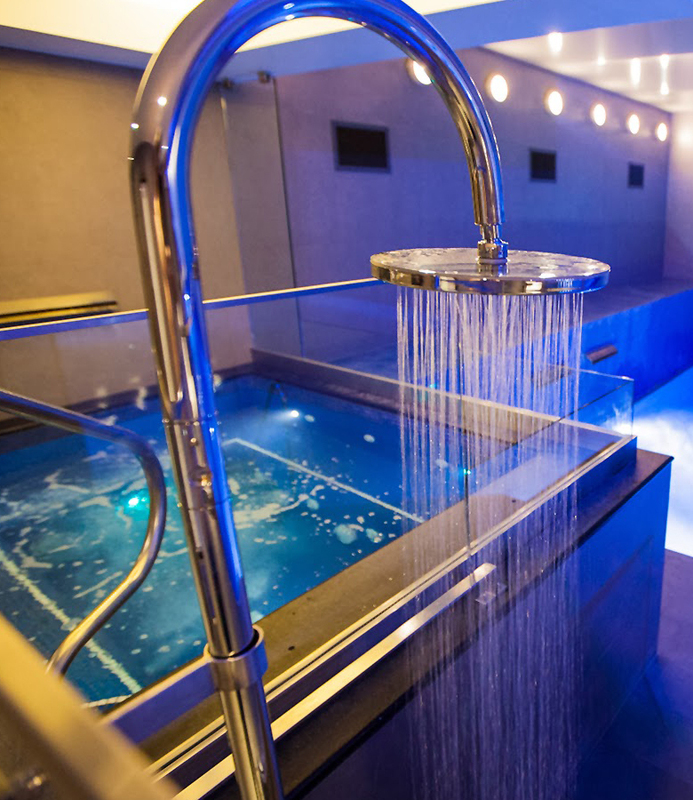 Using state of the art equipment and high quality finishing we can provide you a wellness area to pamper, cleanse, massage and relax with an experience to remember. 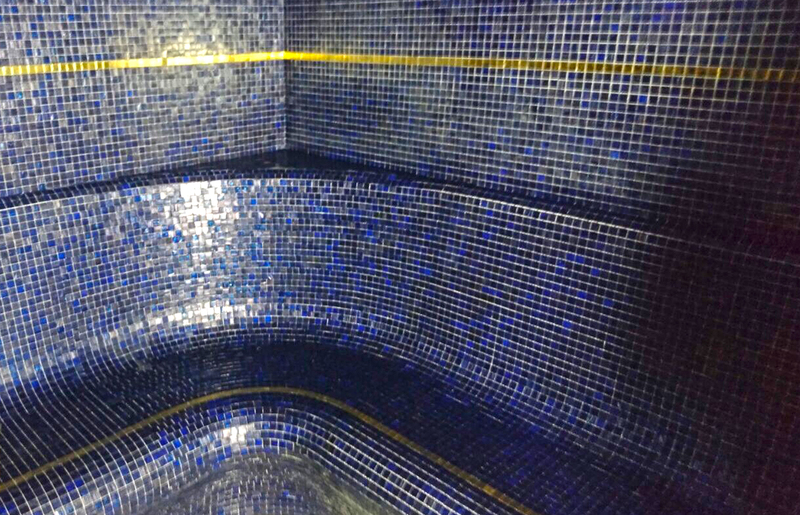 We specialise in thermal areas such as mosaic tiled steam rooms, haman, ice rooms, rasal ‘mud rooms’, caldarium, laconium, aromatherapy rooms, salt rooms, sauna and tepidarium. 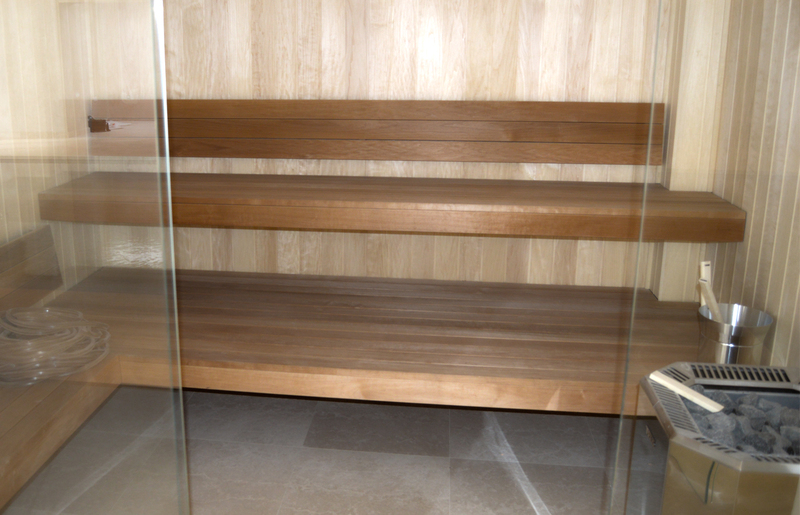 Our saunas can be manufactures for any of the traditional woods all from sustainable sources manufactured to your exact specification and design to fit perfectly the space available. 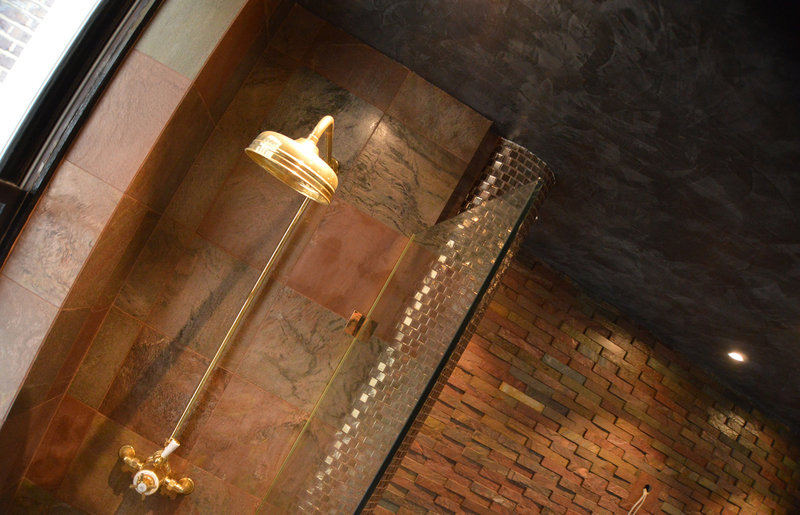 Relaxation zones are an essential element of any enjoyable bathing experience.